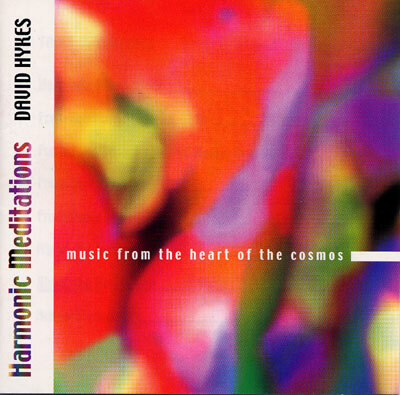 A quarter-million listeners made "Hearing Solar Winds" a classic; now comes David Hykes Harmonic Meditations, his first 21st-century release. Hykes is the legendary composer and musician who, besides introducing Western audiences to the throat singing of Tuva, Tibet, and Mongolia, has created a world of universal sacred music, the Harmonic Chant. Here are eight profound compositions that open the listener to incredible states of expanded consciousness aligned with the vibrational frequencies of the cosmos itself. Includes The Silent Ground, which the Harmonic Choir premiered in New York for WNYC-FM re-inauguration of the Winter Garden opposite Ground Zero.